As World Book Day kicks off, The Roald Dahl Literary Estate has launched Roald Dahl’s Imaginormous Challenge across the US. 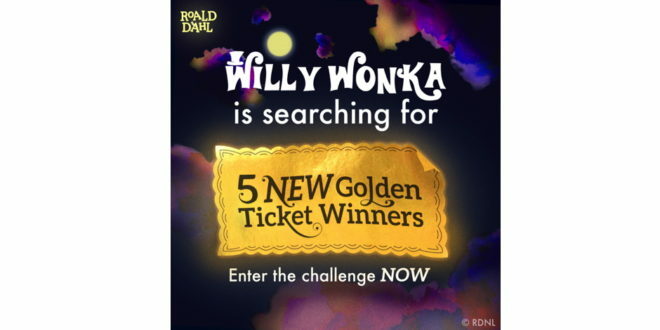 The challenge, which stars Willy Wonka, offers five children the chance to become lucky Golden Ticket winners. Kids will be asked to think imaginormous and come up with their most inventive ideas for new stories. Winners will then win a trip to the UK and theatre tickets, as well as an opportunity to ‘Wonka-fy’ their own idea. 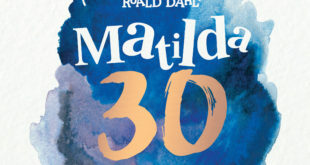 “World Book Day is always a special day in the Roald Dahl calendar,” said Stephanie Griggs, licensing and design manager at the Roald Dahl Literary Estate. 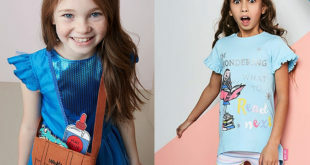 Penguin Random House has also debuted an added-value version of George’s Marvellous Medicine, plus a new George’s Marvellous Experiments book in time for World Book Day. 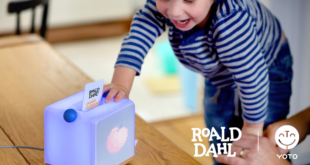 Bernie Hall, brand marketing manager at the Roald Dahl Literary Estate, added: “We are very excited to launch Roald Dahl’s Imaginormous Challenge – starring Willy Wonka. Following a year of celebration for Roald Dahl’s centenary in 2016, it feels very fitting to be embarking on this mission to inspire creativity and inventive story writing amongst children across the US.